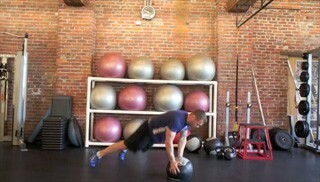 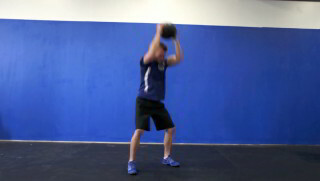 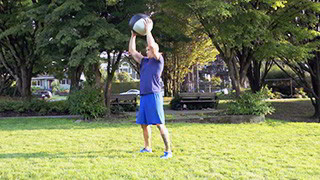 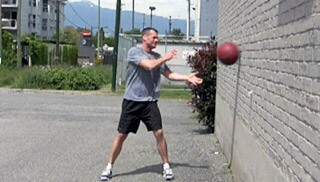 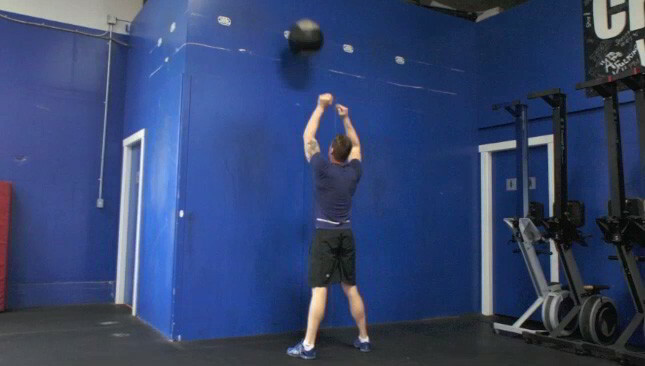 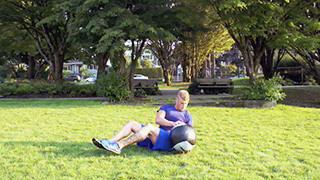 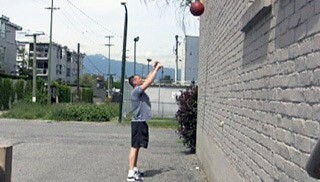 The medicine ball wall throw is a full body conditioning exercise that targets the entire mid-section. 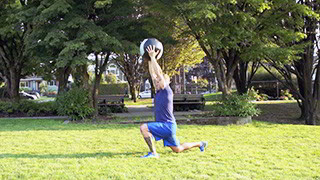 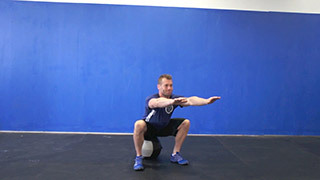 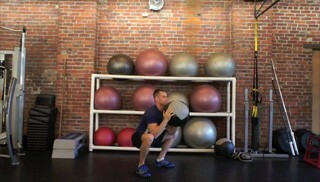 The side medicine ball lunge is a beginner lower body exercise. 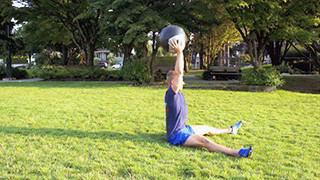 This is a great exercise that targets the adductors and inner thighs and is suitable for any fitness level.